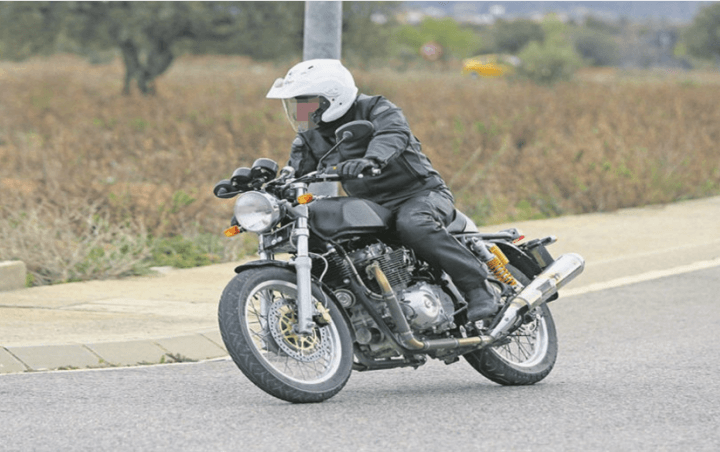 Royal Enfield has a nice lineup of bikes which comprises of vintage-style cruisers (Bullet Classic range), tourers (Thunderbird range), an adventure bike in Himalayan and a cafe racer in Continental GT. However, in the domestic market, it now has a competitor in the Street 750 motorcycle from Harley-Davidson. Hence, reports suggest that the company is working on a new 750cc engine. Which of its bikes will sport this engine? Is there any all-new versions of past or existing models the company is working on? 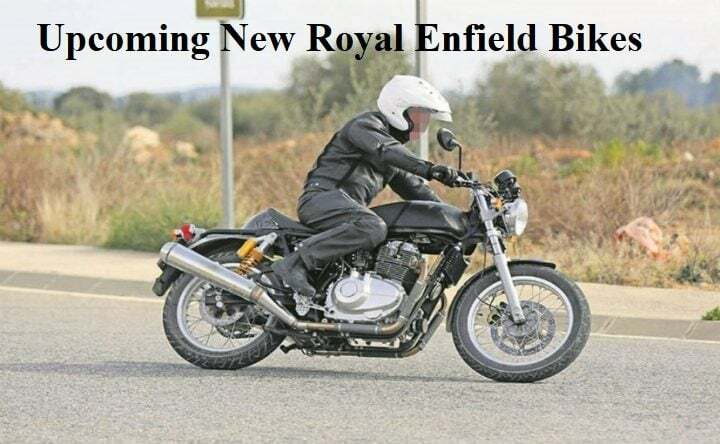 Find out in our list of upcoming new Royal Enfield bikes in India. One of the most promising of the upcoming new Royal Enfield Bikes in India is the new Thunderbird 350X. Based on the regular Thunderbird, the new model offers a slightly sportier look and more features. The highlight of the features list will be tubeless tyres and the new multi-spoke design of the alloys. The new motorcycle will launch alongside the T’bird 500X, about whcih you can read in the next section. Royal Enfield is about to launch the new Thunderbird 500 X. The new Thunderbird 500 X gets many cosmetic updates along with more features. However, there are no changes in the specifications. The new model will launch with dual-tone colour schemes. From the looks of it, there will be as many as four primary colours on offer- Red, Yellow, Blue, and White. The upcoming new Royal Enfield Thunderbird model will get new black-painted alloy wheels, tubeless tyres (a first for any RE), one-piece seat, and a flat handlebar. The motorcycle gets telescopic forks up front and twin gas-charged shock absorbers at the rear. The motorcycle will get disc brakes at the front and the rear. Powering the motorcycle will be a BS-IV compliant, fuel injected, 499 cc single cylinder motor that comes mated to a 5-speed manual gearbox. The engine puts out a maximum power of 27 bhp at 5,250 rpm and a peak torque of 41.3 Nm at 4,000 rpm. The Interceptor 750 will likely be among the first Royal Enfield bikes to sport a parallel twin engine. This engine will likely sport fuel injection and liquid-cooling too. The motor makes 46BHP power and 62Nm torque. We expect these power figures to be true as the Continental GT 535cc makes 29.1BHP power and 44Nm torque. The bike also has twin exhausts, each slung on either side of the bike. The motorcycle will likely have a twin-pod instrument cluster. Upon launch, this bike will compete against the likes of Harley Davidson Street 750. The Himalayan is likely to be another bike to get a 750cc engine. It will get slightly revised bodywork to accommodate the new engine. 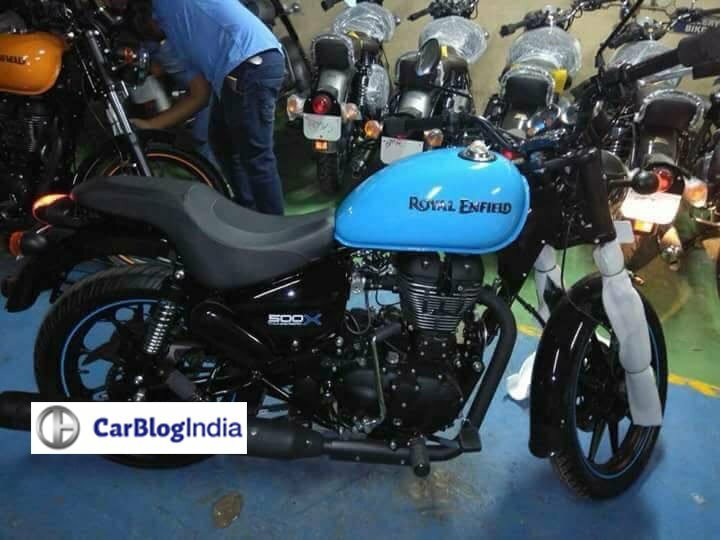 Don’t expect the design of the upcoming Royal Enfield 750 to change though. Coming back to the bike’s engine, it will likely make 45BHP power and 62Nm torque. Sporting fuel injection and liquid-cooling, this engine will be mated to a 6-speed gearbox. In all likelihood, the bike’s engine will be a Euro VI-compliant unit, given the bike’s time line. The Himalayan, that went on sale in India, had some curious omissions. One of them was the absence of fuel injection. 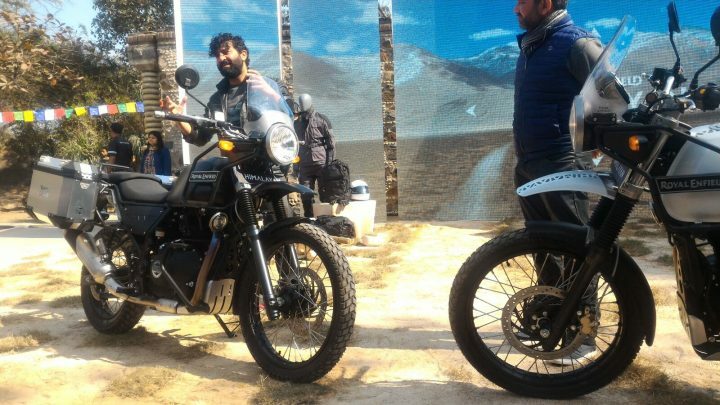 However, Royal Enfield is likely to launch the Himalayan in India which has fuel injection. This engine will make 24.5BHP power @6500rpm and 32Nm torque @4250 rpm. A five-speed gearbox will send this power to the rear wheel. With features such as disc brakes at both ends, electric start and Always-On headlamps, it will be likely be on nice bike to look out for. 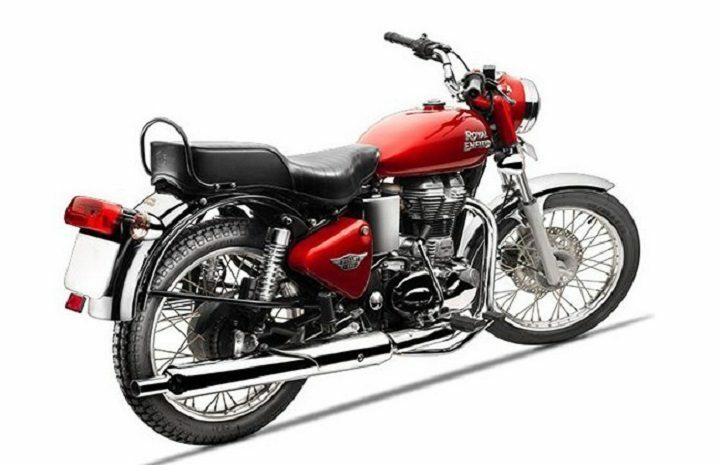 The Bullet Electra is the reason many people know Royal Enfield. However, the company pulled the plug on the bike some time ago. However, it is likely to return to the market as an all-new model with different design and styling. Also, you are likely to see a fuel-injected engine onboard this bike. Displacing 346cc, this bike’s single-cylinder engine will likely churn out 22BHP power and 30Nm torque. This will be a slight increase over the on-sale 346cc carbureted engine. Expect the bike to come with a 5-speed transmission, Always-On headlamps and ABS. So, these are the upcoming new Royal Enfield bikes you should be aware of. 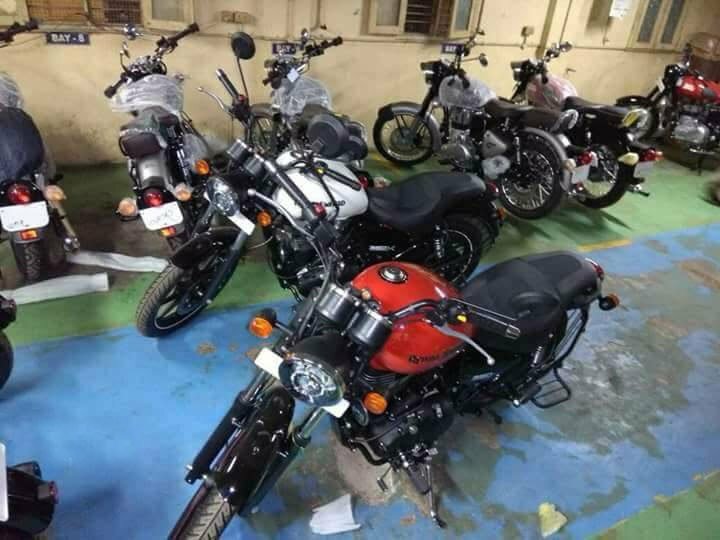 We will keep this post updated as and when we get information on the bikes mentioned above or new ones Royal Enfield may be working on. Looking at the list above, we can see that Royal Enfield’s ‘low displacement’ products have benefitted from the GST regime. Also, the not-so-popular Continental GT gets a Rs 301 price hike. However, in general, the prices of most products have not increased by a lot of money. Hence, barring a rethink in strategy in Indian market, not much should concern Royal Enfield when it comes to future product launches. 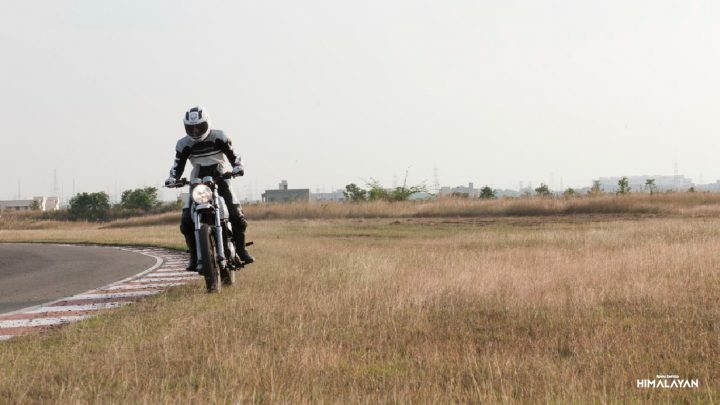 As far as new launches go, Royal Enfield does have a few in store for us and we don’t think they will be affected in any way by a revision in company’s plans for India. So, do you like our story on upcoming new Royal Enfield bikes in India? Please let us know what you think about our story in the comments section below. Stay tuned to Car blog India for more such stories.